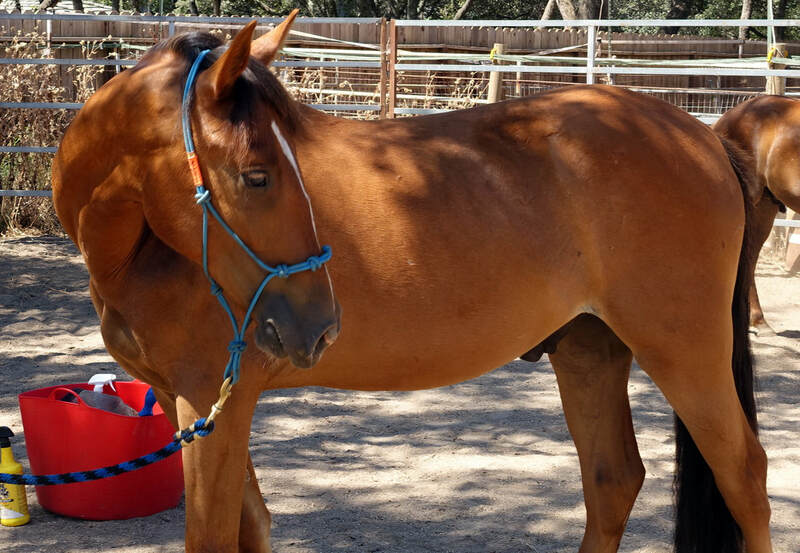 This youngster came to AAE in June of 2016 as part of the collaborative effort of AAE, Lifesavers Wild Horse Rescue, Resilient Life Horsemanship, and the Medicine Horse Project. 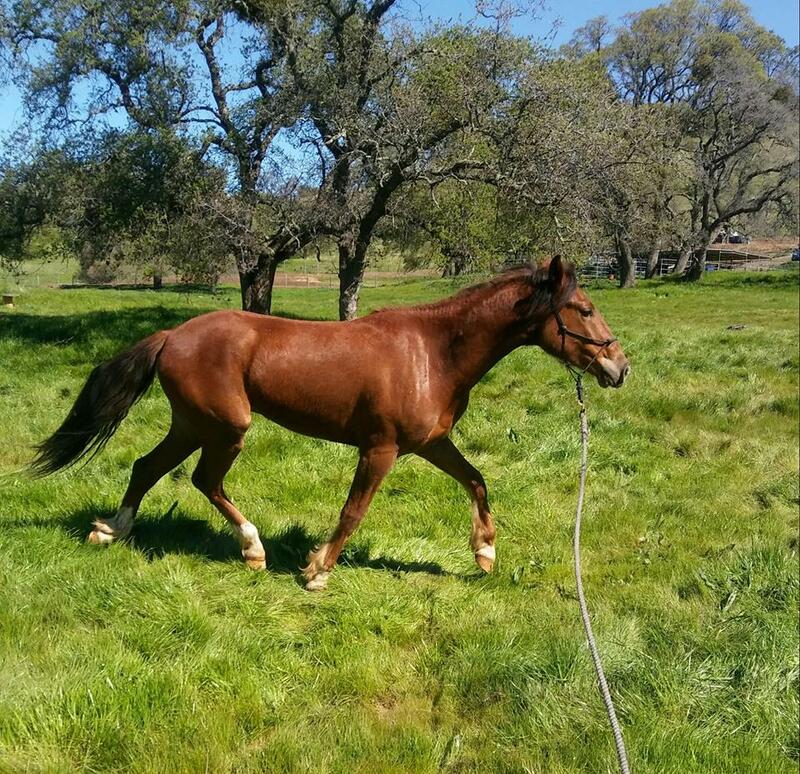 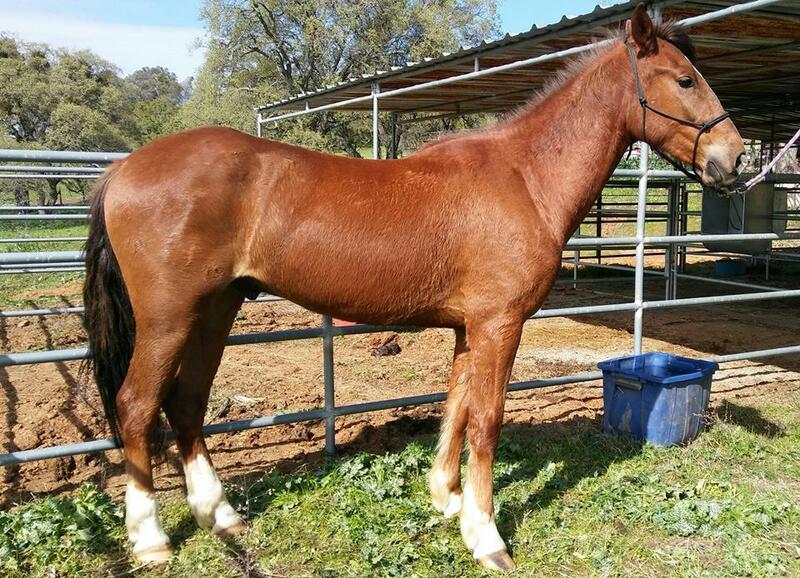 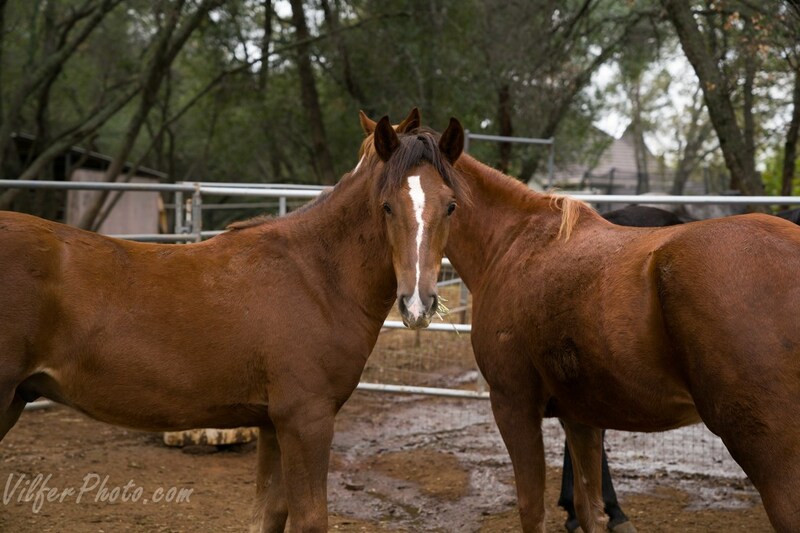 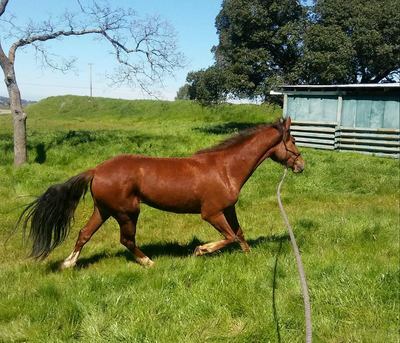 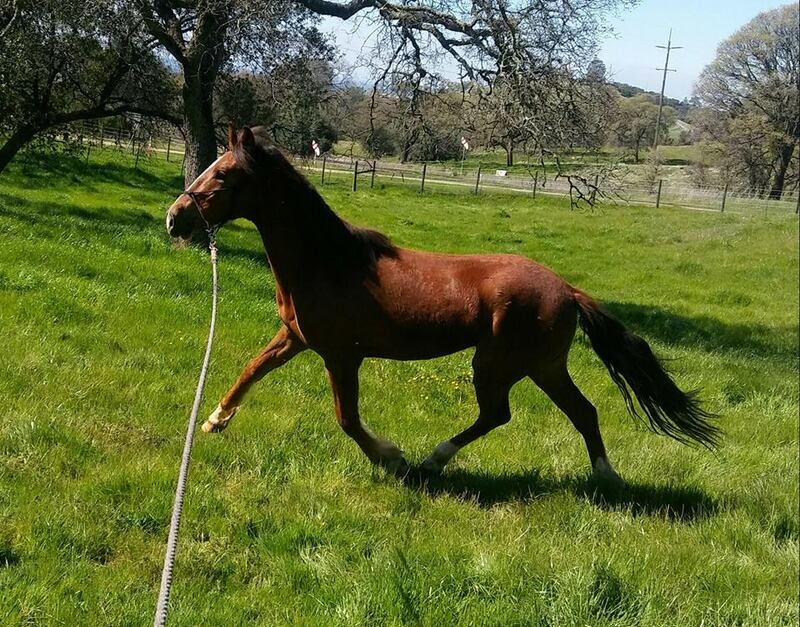 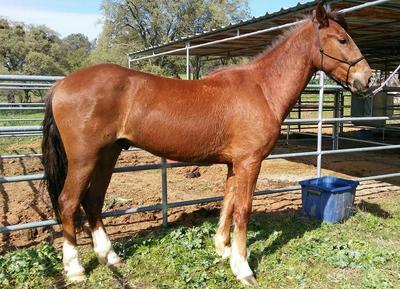 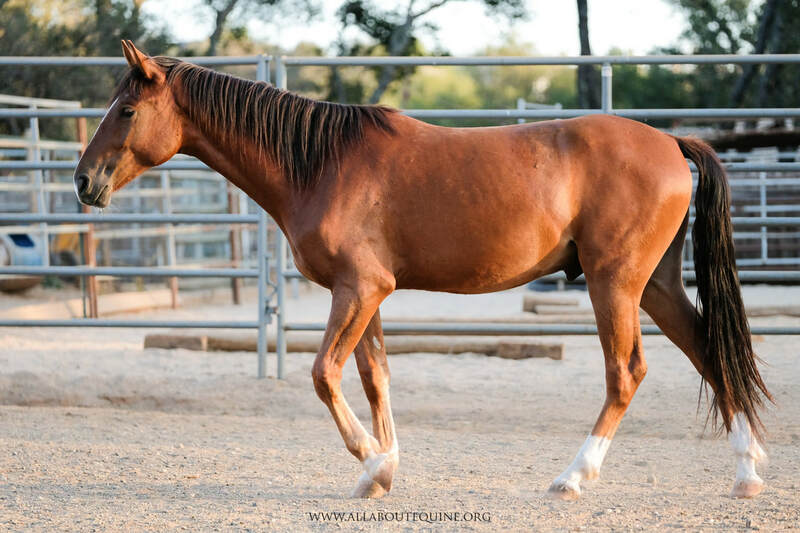 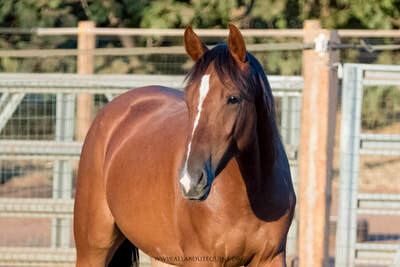 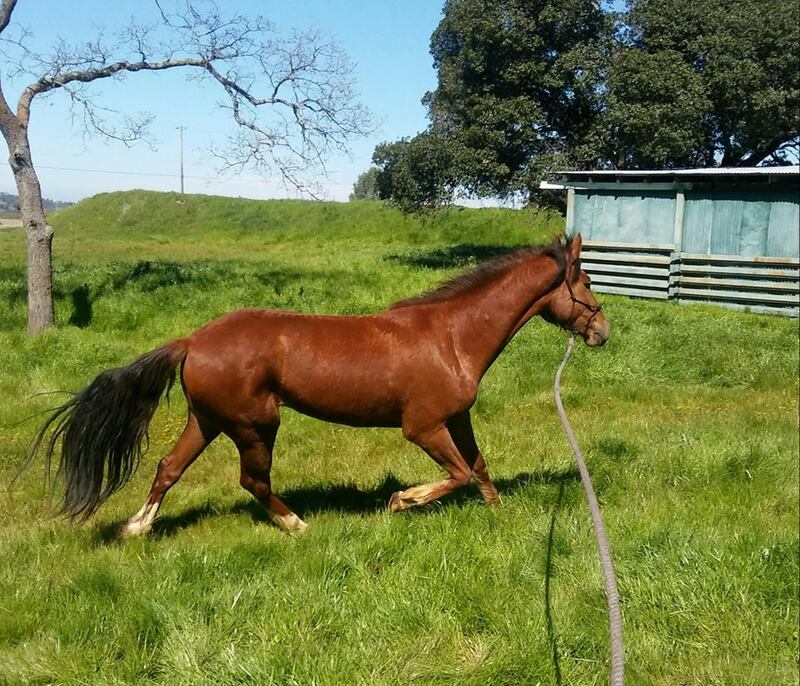 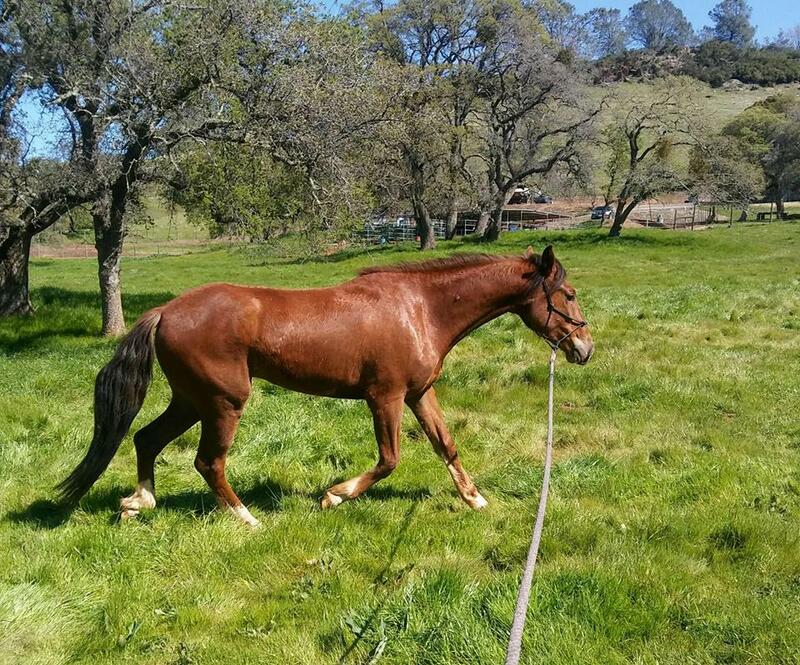 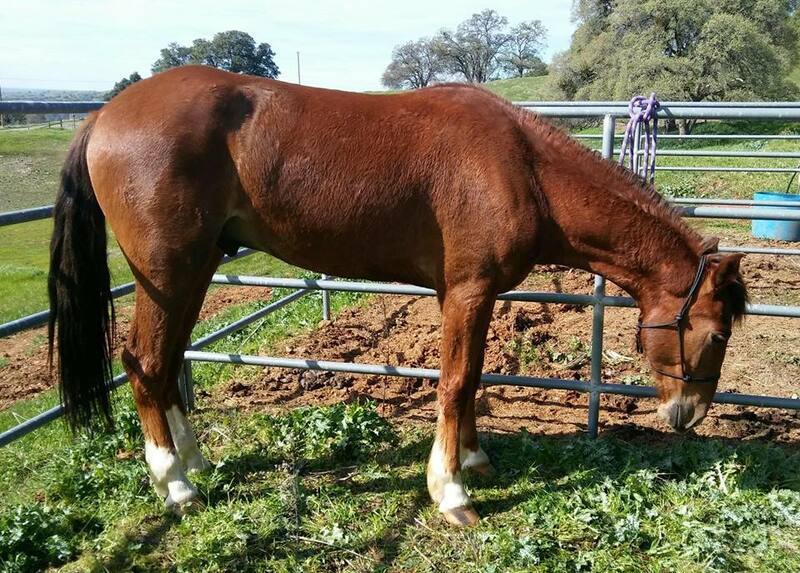 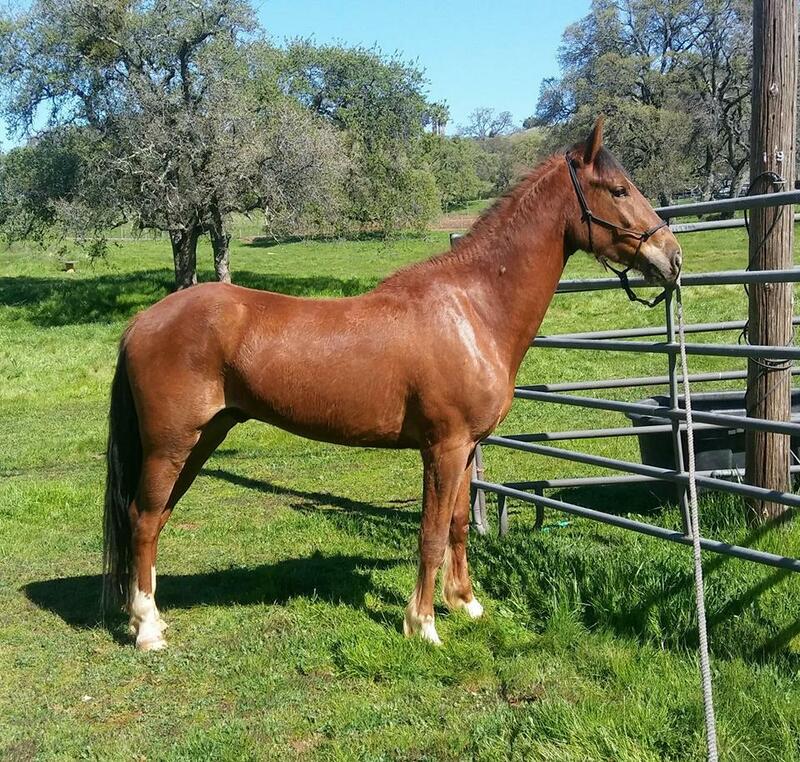 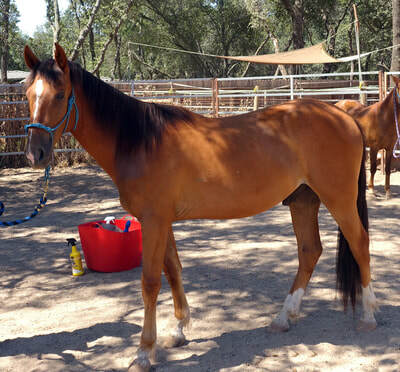 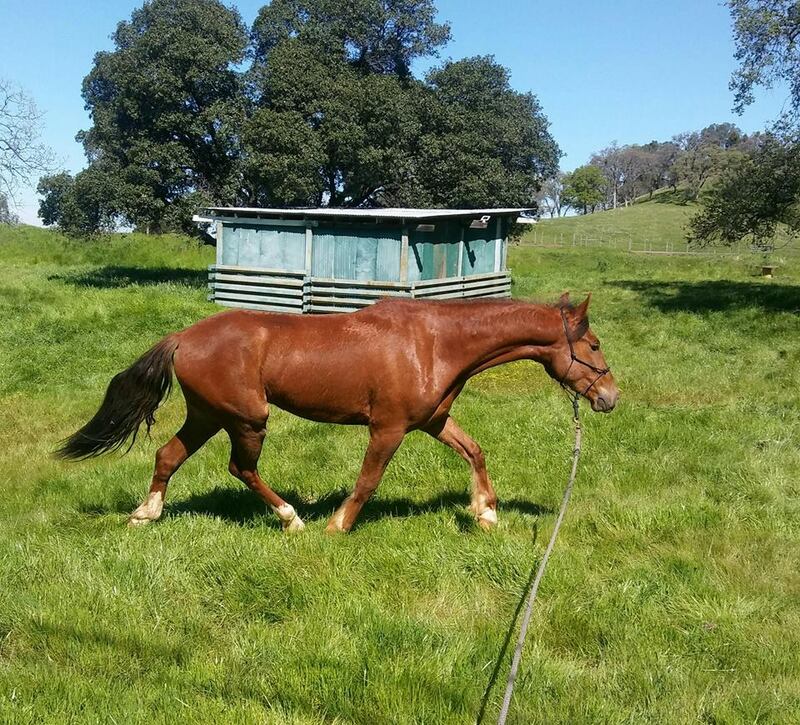 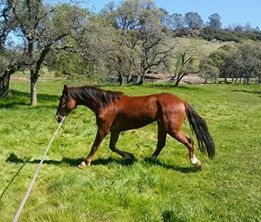 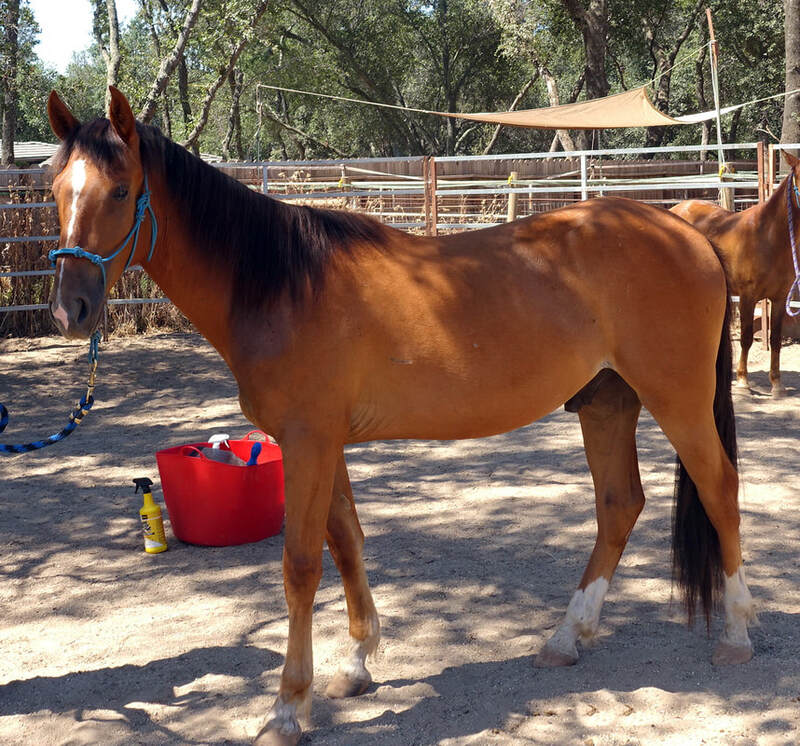 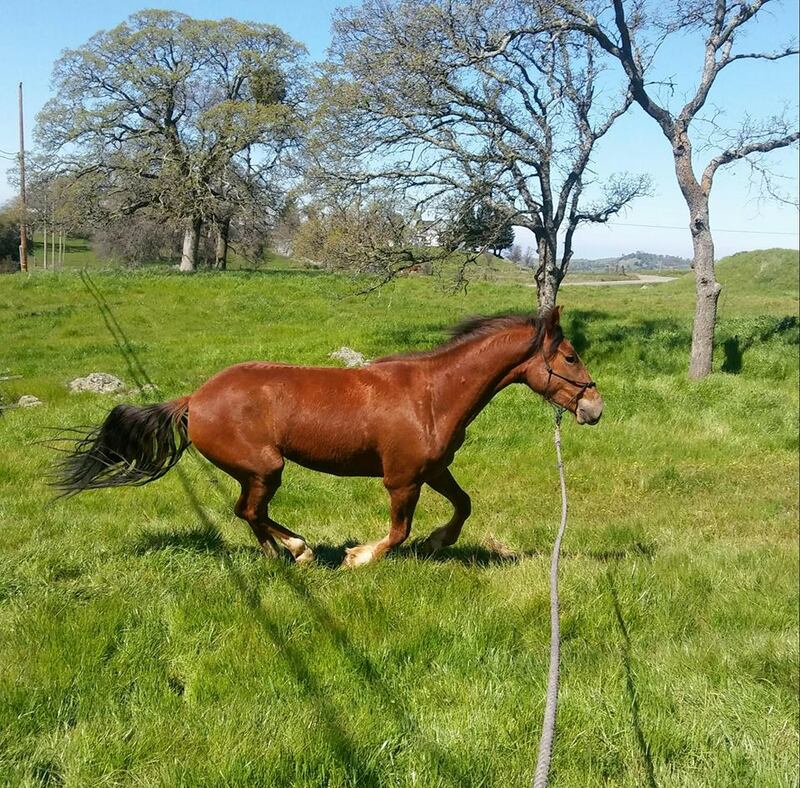 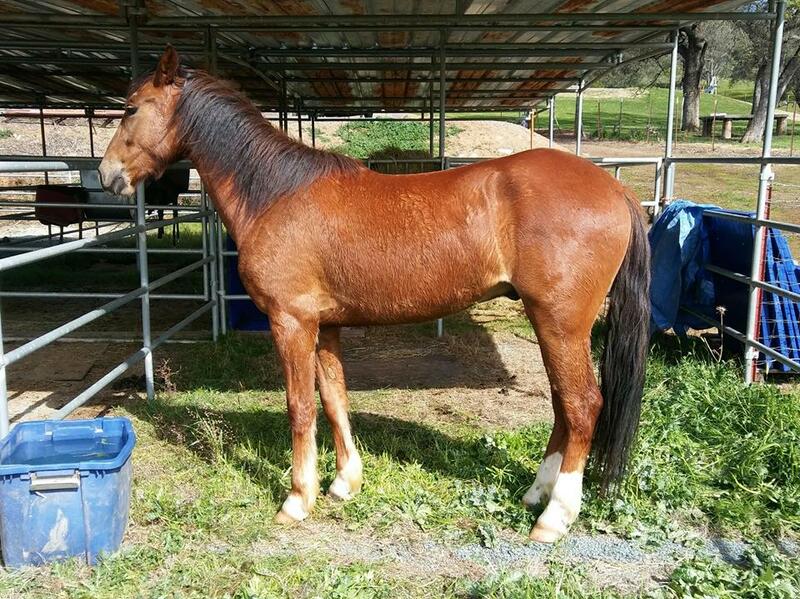 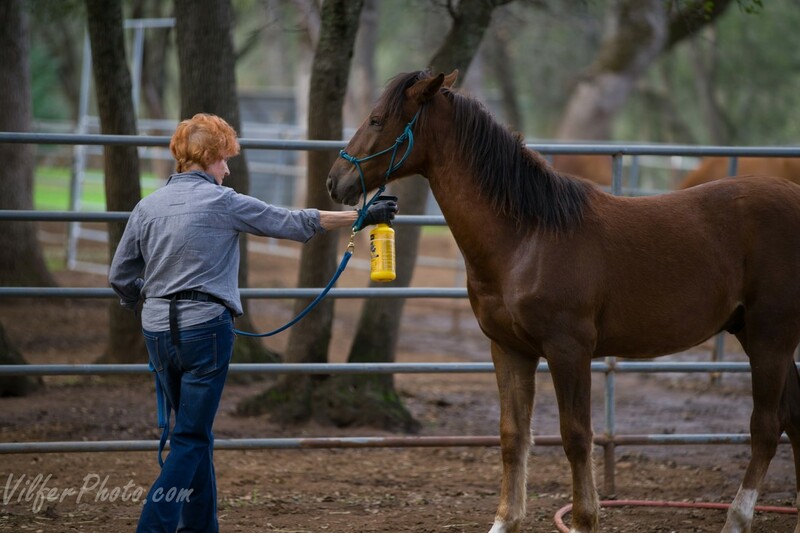 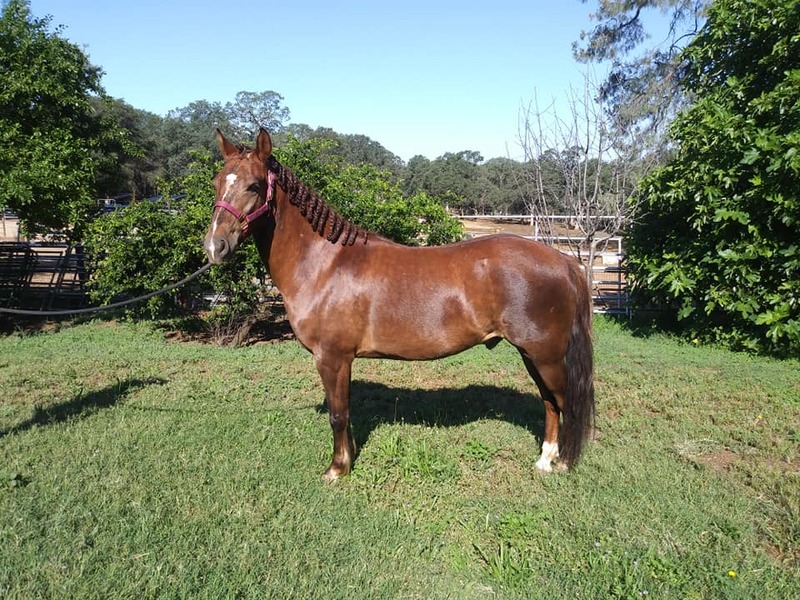 Rio is a coming 3 year old gelding who is looking for a partner to adopt him! 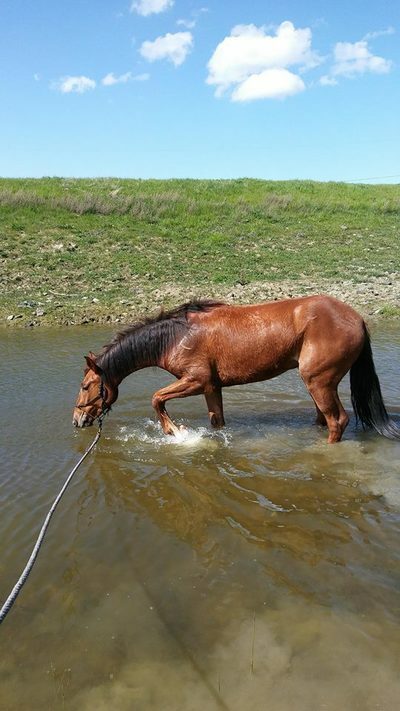 He currently is looking for an experienced handler who can support him through new experiences and continue his training. 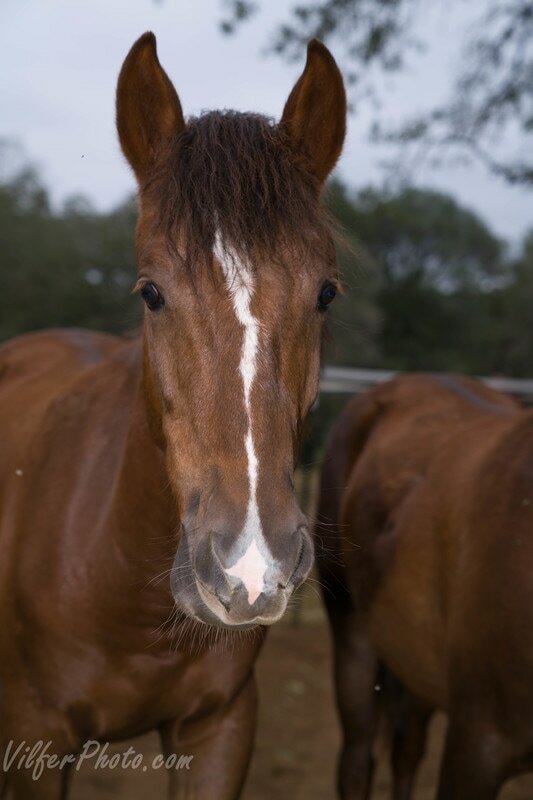 Rio is a friendly and inquisitive baby. He is very athletic, and a nice mover. 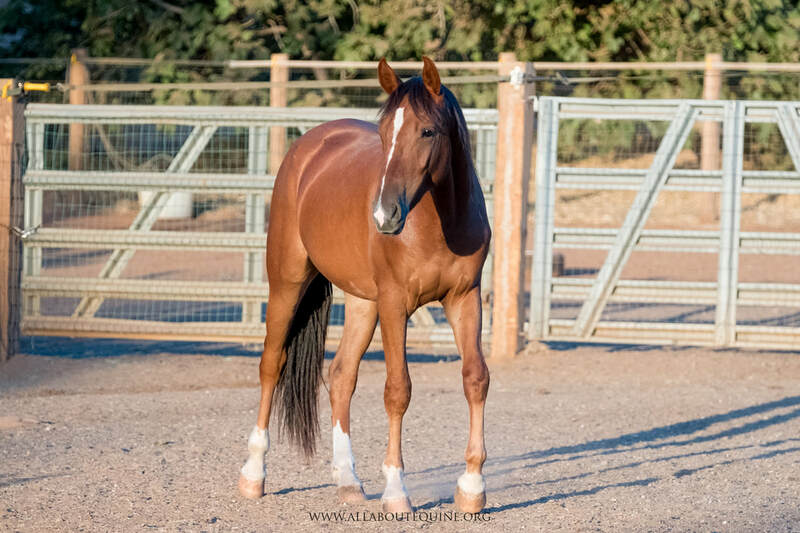 He could excel in any discipline, or would be a wonderful all around mount. 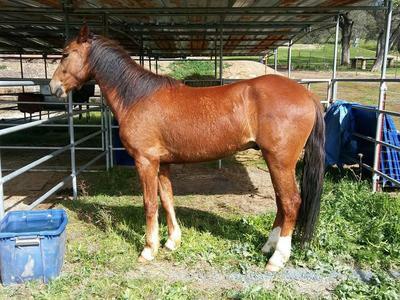 He should mature around 14-14.1h, and will get wider/beefier as he matures. Rio is learning all the baby horse basics right now. 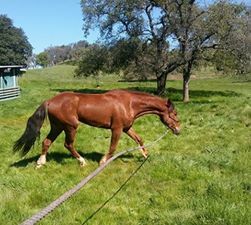 He can be caught, led, lunge, and has begun learning to tie in short sessions. 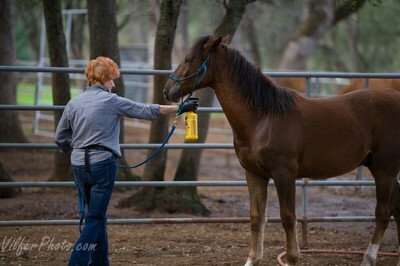 He picks up his feet, but needs a patient, calm farrier. 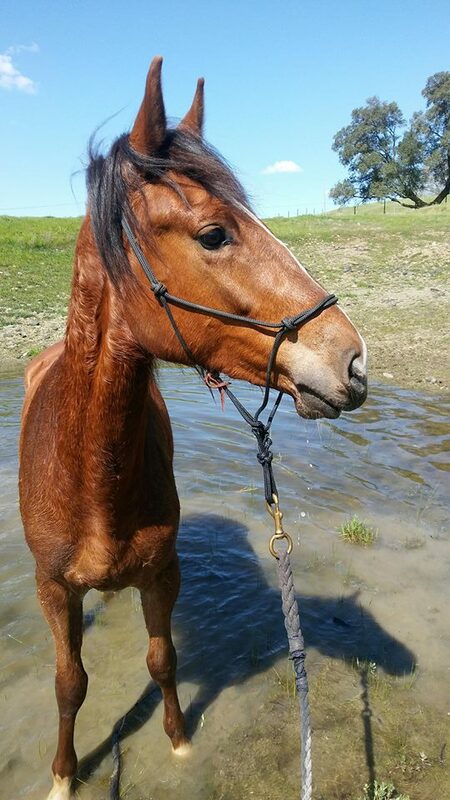 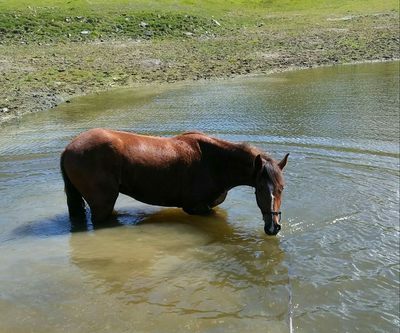 He loves water, enjoys other horses, and wants to please his handlers. 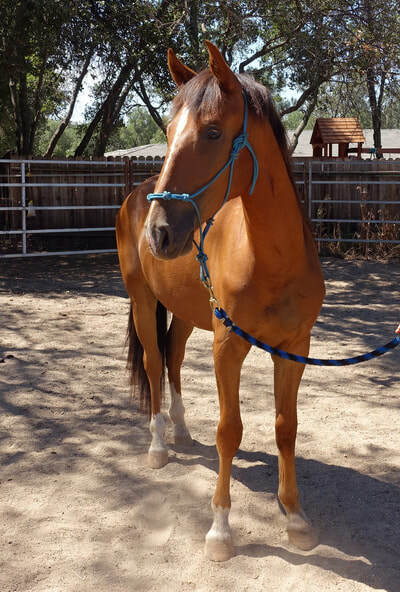 Rio tries hard to please, but he can be reactive and lacks confidence. 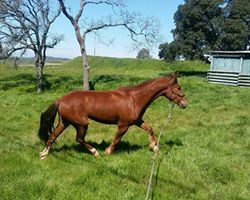 He has not had a lot of life experience and just needs exposure and lots of positive experiences to develop confidence. 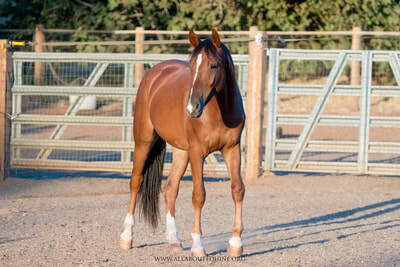 He is respectful of people and for the most part stays out of his handlers space even when spooked. 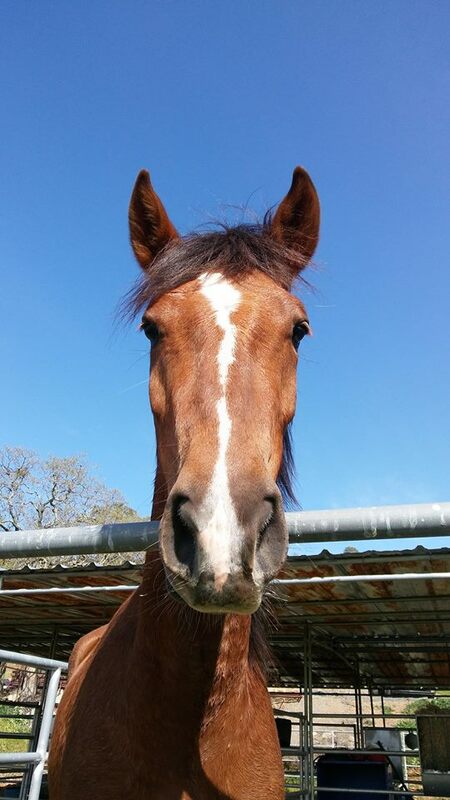 Rio needs a confident handler that can support him when he gets reactive/worried and help him through learning new things. 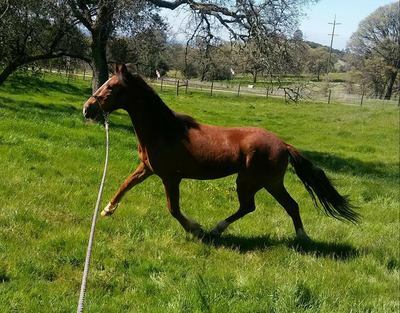 This adorable baby will continue training until adopted and we will update as he masters new skills.